Action is the largest and the most modern cabinet armchair among the range of PROFIm products. It provides both great comfort and optimal positioning for the body. 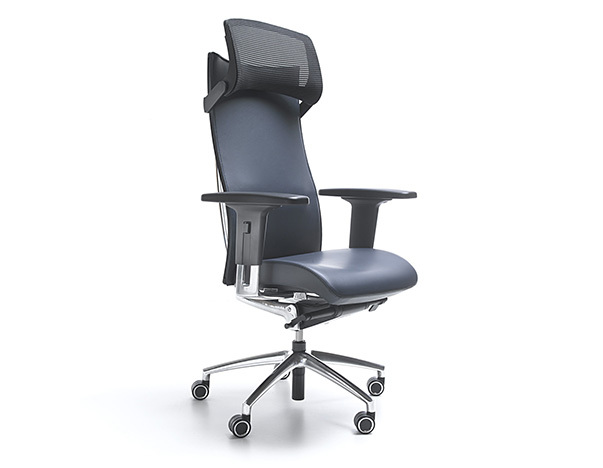 Features such as smooth adjustment of backrest and seat angle, lumbar support adjustment and wide adjustable armrests contribute to this armchair exceptional ergonomics. Action is tested for 24 hours a day use.